For the safety of everyone in your home, it is important to be sure your CO is in working condition. Find out how to properly test it. 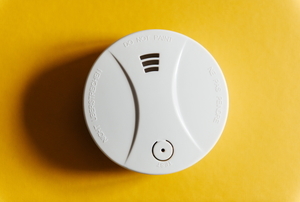 Carbon monoxide is a silent killer, but your CO detector is a silent guardian. Learn how yours works. You should vacate the building until the fire department arrives. 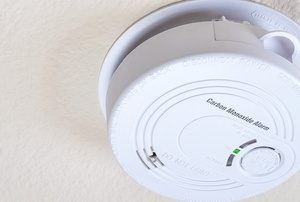 Carbon monoxide (CO) can be dangerous to humans. 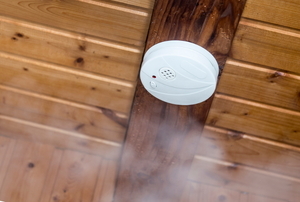 Carbon monoxide is a colorless odorless gas that's potentially lethal. A CO alarm triggering is not something to take lightly. 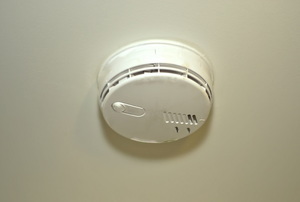 Know what’s causing your alarm to go off so it doesn’t happen again. Learning to recognize any signs and symptoms of carbon monoxide leaks in your home could potentially save your life. 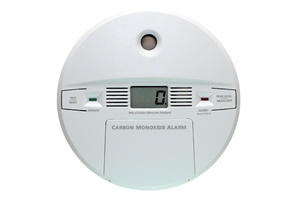 Carbon monoxide is known as the silent killer because it is a highly toxic gas without any color or odor.